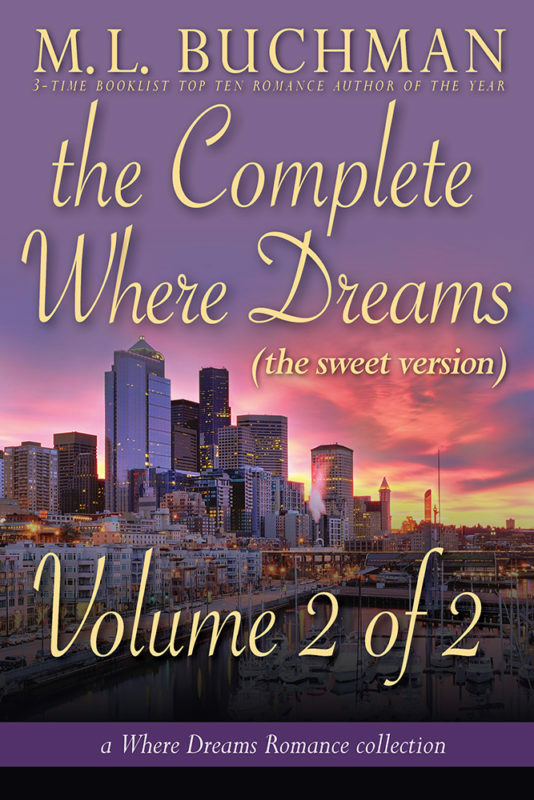 Two identical gifts, a calendar of Pacific Northwest lighthouses, launches two people on journeys that will set the course of their lives and their hearts...if only they could stand each other. One calendar. Twelve lighthouses. Two hearts. Cassidy Knowles, the nation’s fastest rising food-and-wine critic. Her father, a small-scale vintner, leaves a final gift: a calendar of Pacific Northwest lighthouses, a dozen thin letters, and a deathbed promise to visit one each month. She can handle that. Russell Morgan, #28 on the latest “most eligible” list and the last guy on the planet Cassidy wants. Fine with him. She’s an over-privileged little twit. He sets his own course by a friend’s calendar of lighthouses. A sailing voyage that guides him to the one woman in all Seattle who irritates him the most. Where can two hearts chart the same course? Where Dreams Are Born in the warmth around Angelo’s Hearth. 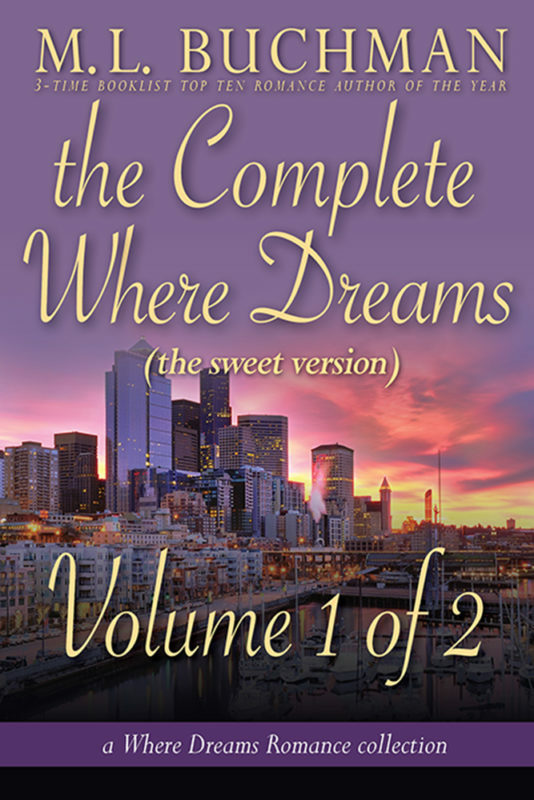 Other Books in "Where Dreams - sweet"